Interviews, photos, travels, colours. Inspiring stories of our generation in a trilingual art magazine. Be part of our journey! 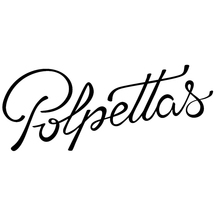 After almost 4 years present on the web and a lot of people met on the road, Polpettas Mag is ready to put on real paper its beautiful stories. 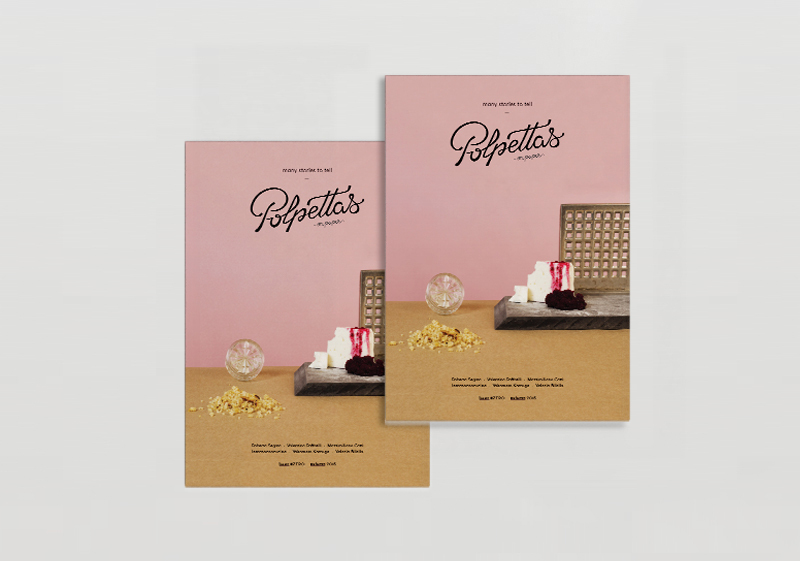 Our first printed issue, Polpettas On Paper issue #ZERO, is dedicated to highlight some of our greatest features ever along with original contents, halfway between an interview collection and a well curated art book. There are many worlds to tell, so many lives, and an undefined number of creations, more or less artistic. And behind all this, there are people, people who believe in what they do, doing their best. This is why Polpettas Mag was born: from the pages of www.polpettas.com we proudly offer you deep interviews sincerely told by their protagonists, full of inspiration and passion, and presented with a minimalist design, to give you the chance to discover all the beauty of contemporary creativity. We virtually travelled around all the art branches: architecture, design, illustration, music, photography and much more, taking you every time to experience the magic of toy design, the boldness of gorgeous street artists, the emotion of a cover book made by a young illustrator. Now we are ready to be carried into your library! And in your bag, your backpack, everywhere, and every time you need some fresh air and some wonderful inspiration. 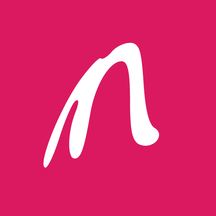 Because our stories deserve a proper format to be enjoyed at their best. And what about the experience of touching with hand old style paper magazine? 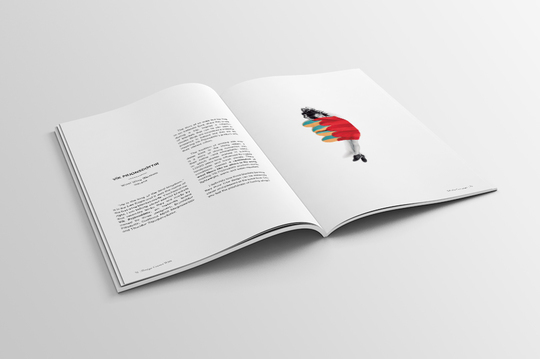 We believe in the magic of flicking through the pages and just being pleasantly surprised! Polpettas On Paper is a unique biannual publication in three languages: English, Spanish and Italian. 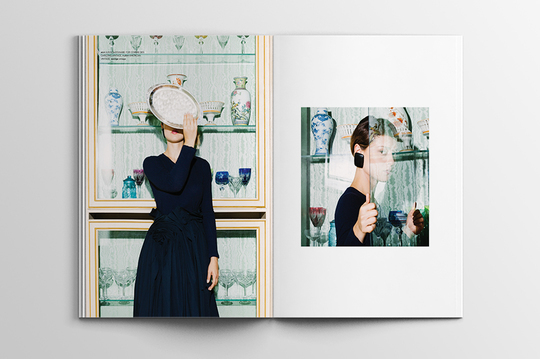 Unlike other magazines dealing with art and culture, Polpettas' approach is never technical but always emotional. Porous, pure and minimal, with page-turner stories that will make you happy of meeting new good friends. 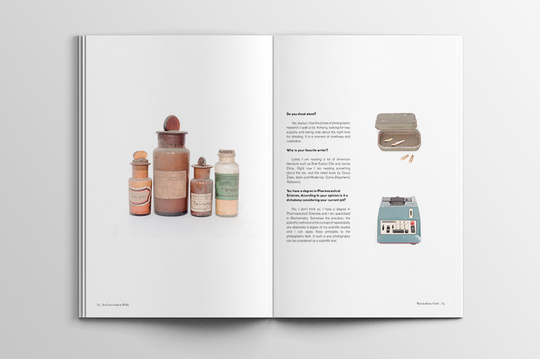 - Available on our online shop and soon in selected bookshops and selected concept-stores. In this issue #ZERO we'll bring you original stories and interviews exclusively created by our network of contributors from all over Europe, along with some of our favorite Polpettas interviews. • we’ll make you discover the electronic music scene through the eyes of a young Italian musician. 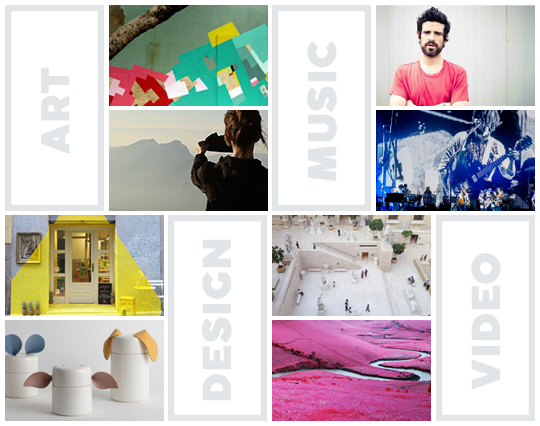 These are just some of our appealing contents, we’re sure to impress you with much more: fashion stories, design selections and photography narrations. Writers, photographers, translators, graphic designers and illustrators: contributors but above all friends. These are the AMAZING PEOPLE that helped us and made real our project: Aixa Alonso Gallo, Alessandra Barlassina, Alessandra Isoldi, Alessandra Vianello, Alice Avallone, Alice Spadaro, Anna Mainenti, Anna Mezzasalma, Daniel Paida Larsen, Francesco Marconcini, Gregorio Adezati, Katja Nuorvala, Mariavittoria Soldi, Paloma Linés, Pepe Larraz, Silvia Rossi, Valentina Raffaelli, Valentina Zardini, Valeria Crescenzi. To all of them, many many THANKS! 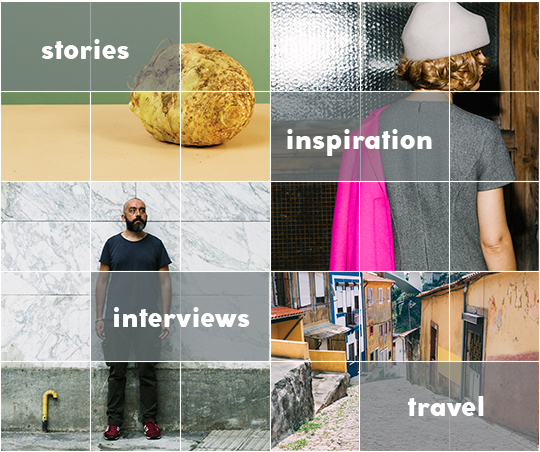 We did our best to give life to a magazine full of interviews, photos, stories, travels and colors, and now it’s your turn: what can you do for us? To bring to reality our great adventure and to complete our project, we need 6000 euros. This amount will allow us to finance the printing and distribution of the magazine and also takes into consideration the rewards that we prepared for all of you that will help and support us. THANKS TO EVERYBODY, ONCE AGAIN! THANKS DARLING PACK. A big thank you from all of us! You will be rewarded with all of our gratitude, and your name will be included in a special page on next issue of the magazine! BAG PACK. 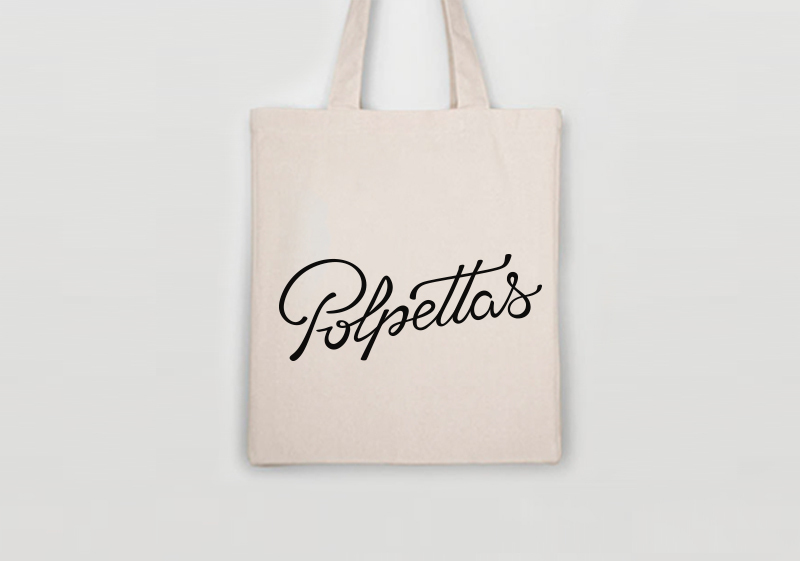 Get a marvellous 100& cotton silkscreen tote bag, with the special Polpettas logo. PAPER PACK. 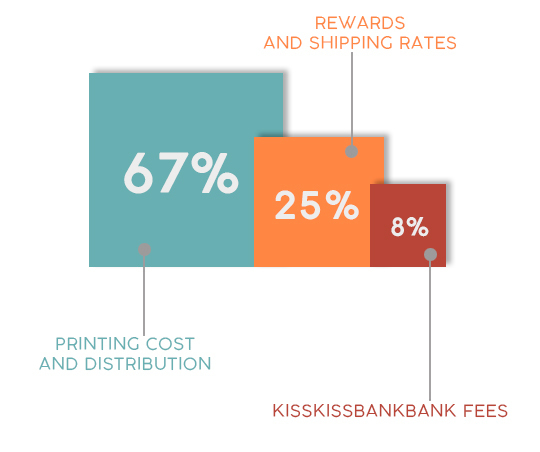 Ready for a new and amazing PAPER EXPERIENCE? 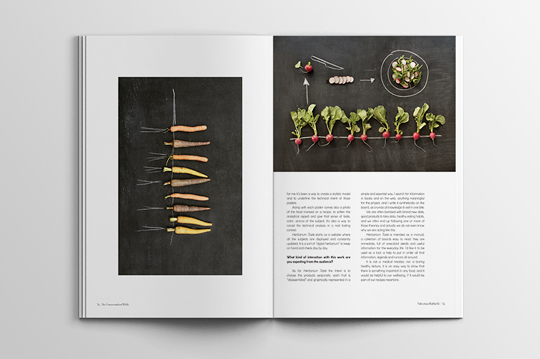 Get a printed copy of Polpettas On Paper issue #ZERO, and enjoy our fabulous contents. EXCLUSIVE PACK. Where are you going without our marvellous tote bag? 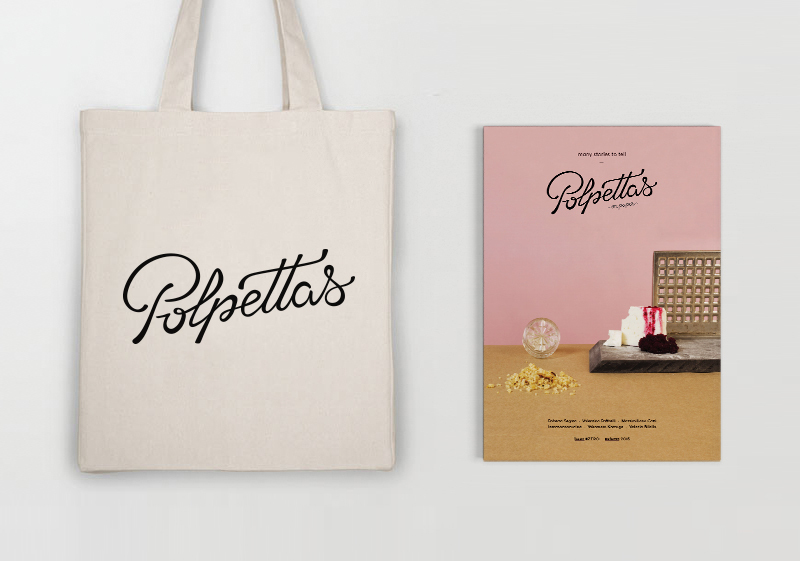 Stop here and get a printed copy of Polpettas On Paper issue #ZERO together with a silkscreen Polpettas tote bag. DOUBLE PAPER PACK. Ready for a new and amazing PAPER EXPERIENCE? 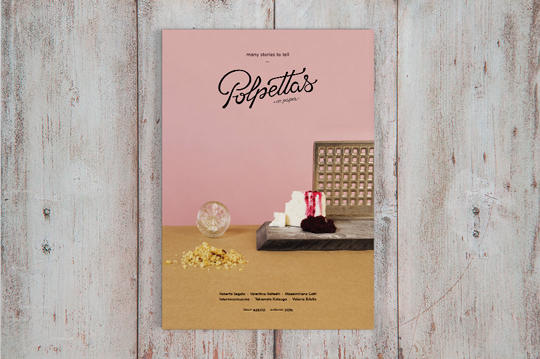 Get 2 printed copy of Polpettas On Paper issue #ZERO, and enjoy our fabulous contents. DOUBLE EDITION PACK. 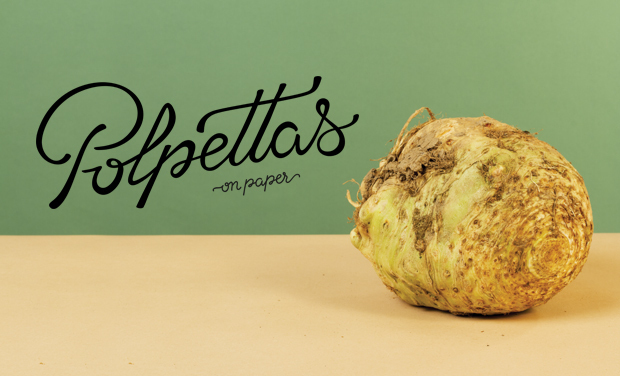 Get a printed copy of Polpettas On Paper issue #ZERO (shipping on November 2015) and a pre-order of the next issue, Polpettas On Paper issue #ONE, out in April 2016. And do not forget one of our silkscreen Polpettas tote bags. BIG PAPER PACK. Ready for a new and amazing PAPER EXPERIENCE? 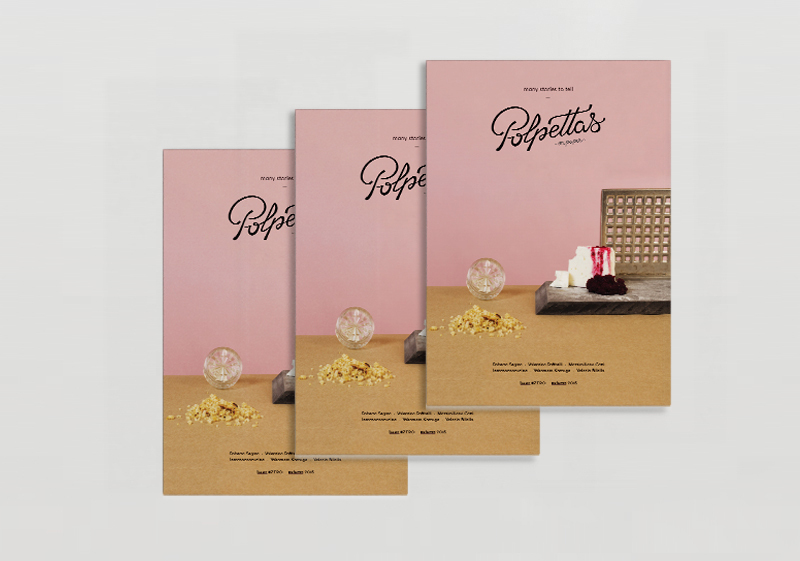 Get 3 printed copy of Polpettas On Paper issue #ZERO, and enjoy our fabulous contents. PORTO PRINT PACK. 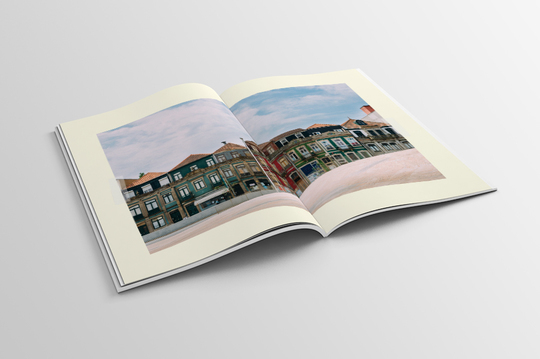 Get a printed copy of Polpettas On Paper issue #ZERO and a 20x30 print of one photo taken from our exclusive Porto reportage. TOTE&PRINT PACK. 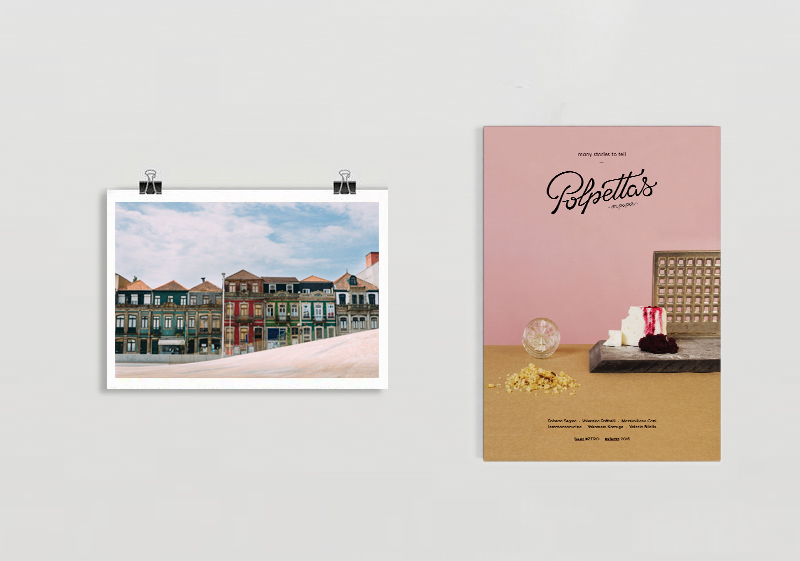 Get a printed copy of Polpettas On Paper issue #ZERO, and a 20x30 print of one photo of our exclusive Porto reportage, along with our silkscreen Polpettas tote bag. GIFT PACK. Want to make someone happy? 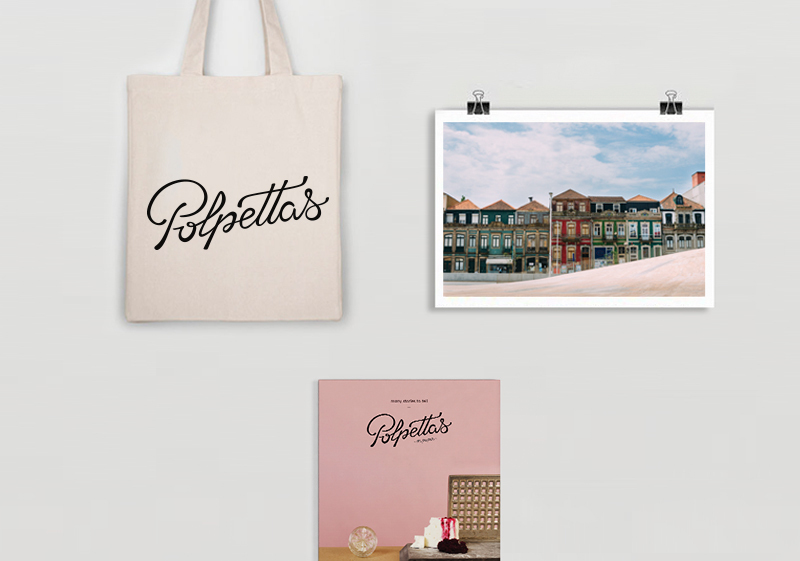 Get 2 printed copies of Polpettas On Paper issue #ZERO, one for you and one for your lucky friend, 2 prints 20x30 of one photo taken from our exclusive Porto reportage, and 2 marvellous silkscreen Polpettas tote bags. ILLUSTRATION PACK. 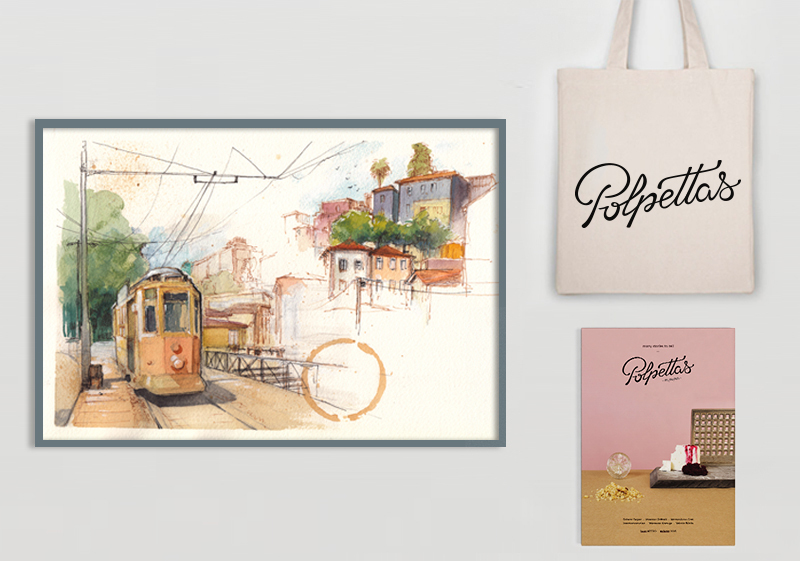 Get a printed copy of Polpettas On Paper issue #ZERO, one of our marvellous silkscreen Polpettas tote bag, and a A4 ORIGINAL WATERCOLOUR ILLUSTRATION of Porto by the tremendous artist Pepe Larraz. ADVERTISERS PACK. 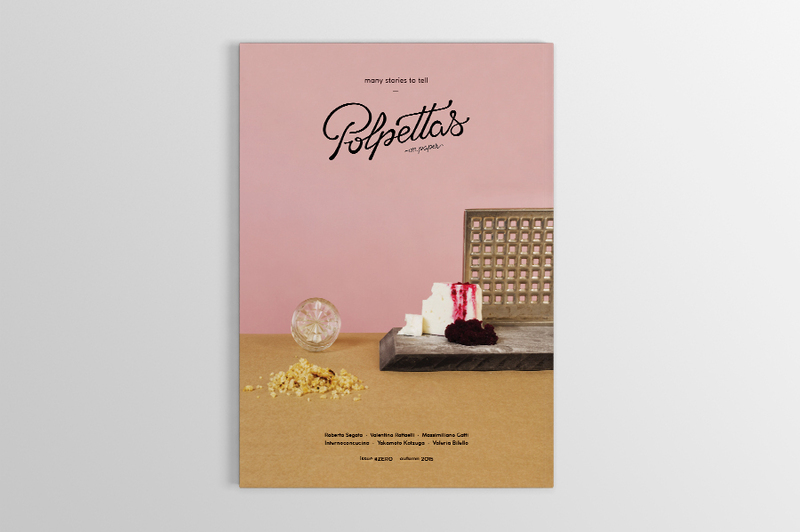 Associate your brand with our glorious adventure by sponsoring one of the original contents in the next Polpettas On Paper issue #ONE, plus a printed copy of Polpettas On Paper issue #ZERO. SPECIAL OFFER LAST 48H. 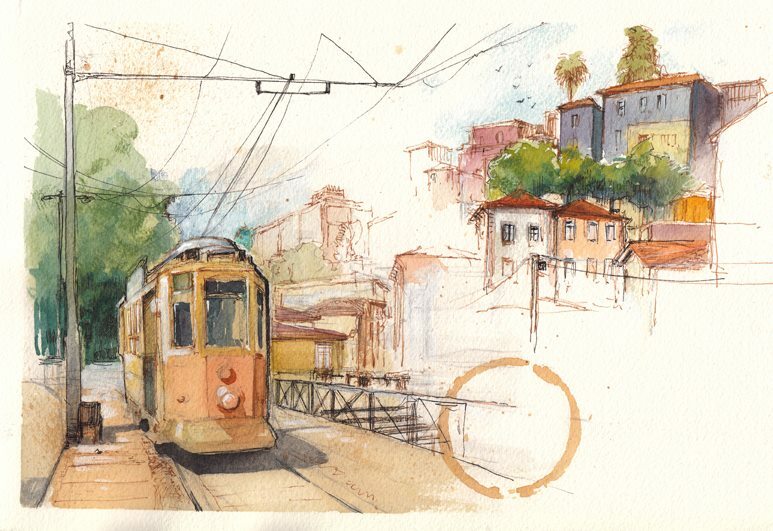 Get a printed copy of Polpettas On Paper issue #ZERO and a A4 ORIGINAL WATERCOLOUR ILLUSTRATION of Porto by the tremendous artist Pepe Larraz.